Family Owned and Operated for over 65 years. Dedicated to providing an outstanding product and service. D&M began as an importer of hardboard and similar items. Today, our ever growing inventory consists of MDF, HDF, Softboard, Acrylic, Lumber, Plywood, etc. Whether it be cut-to-size, custom fabrication, or repetitive shaped hardboard for OEM's we aim to turn around even the most complicated of orders in a timely manner. Through our network of mills worldwide, we are able to offer direct mill shipments of commodity items and fabricated OEM parts at competitive pricing all over the globe. Our logistics operations were born out of desire to maximize efficiency for the receipt and distributions of our own products in the New York Metropolitan Area. 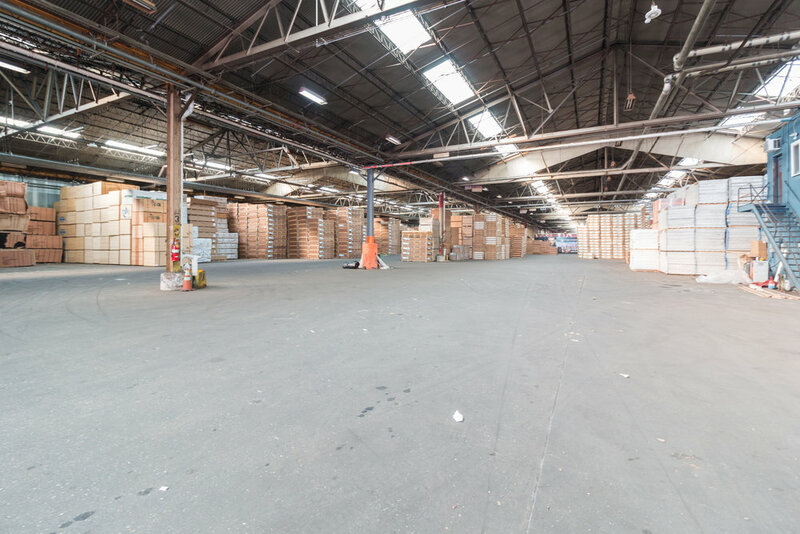 Our tireless work ethic is consistent whether we are container stripping or transloading materials that belong to us or our clients. 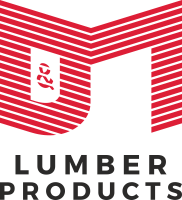 D&M Lumber Products has specialized in thin panel products since 1952 and we are proud to say that many of our customer have been with us for decades. We've earned that loyalty by supplying only products that are "on spec", on time, and at a competitive price. Over the years we have expanded beyond hardboard into a full range of panel products. We now supply wood fiber panels from softboard, to MDF, to HDF, as well as particle board, melamine faced board, plywood, colored MDF, colored cementitious fiberboard, and even acrylic and corrugated plastic sheets. Building a reputation through the years as a trusted wholesaler of wood products our extensive list of clients, involved in all aspects of wood and lumber, has allowed us to constantly redevelop our suite of services. As a family owned and operated business we aim to treat the always increasing amount of our client's materials the same way we handle our own.